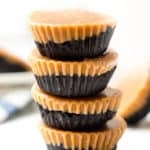 A homemade dark chocolate peanut butter cups recipe that uses just five ingredients you probably already have in your kitchen, with no refined sweeteners added! I love having something sweet after dinner, so I usually have some kind of treat in my room, whether it’s peanut butter cups, ice cream, or frozen Greek yogurt bars. I’ve thought about making my own peanut butter cups for a while, and I finally did it! 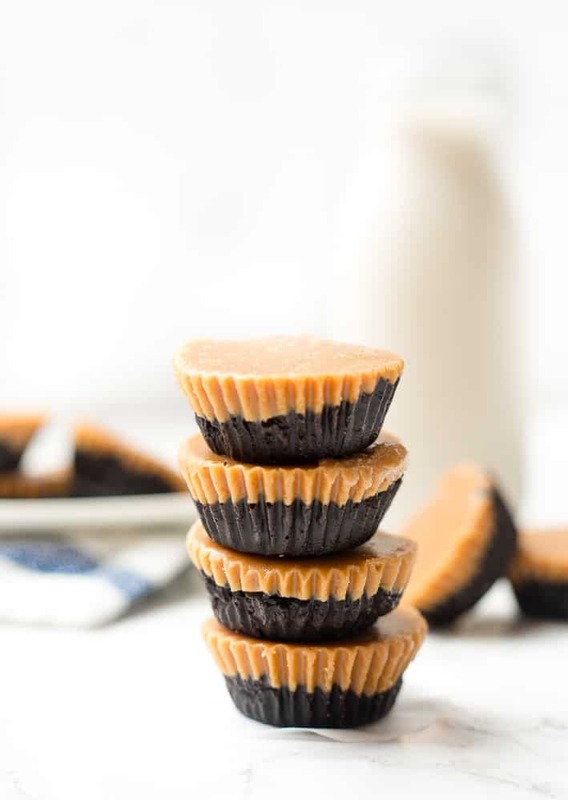 Homemade peanut butter cups are super easy and they’re made with ingredients I typically have on hand, so they’re great when I don’t have any peanut butter cups around or am looking to save a little money. Also, how fun is it to make your own peanut butter cups? They’d be such cute little gifts and I’d honestly be so impressed if someone gave me homemade peanut butter cups…but they’re actually so simple. 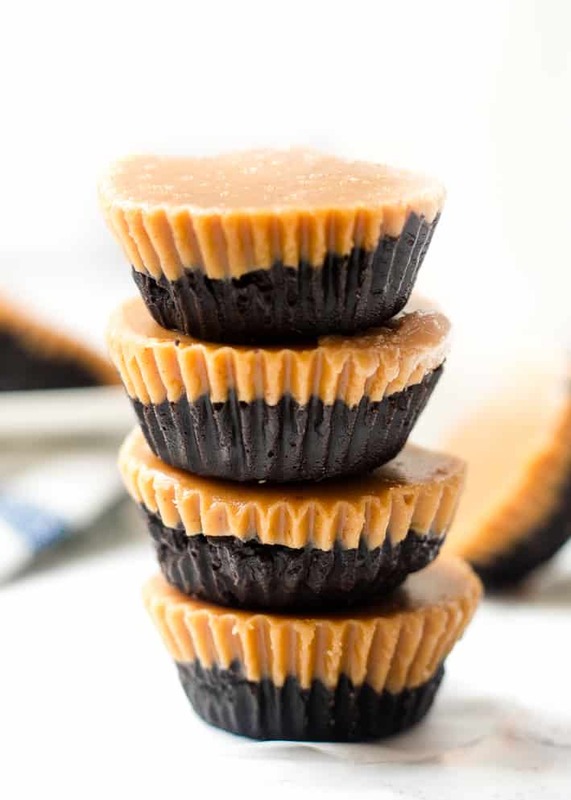 I made them two-layer cups just to make them even easier and I think they are awesome that way, but you could always add an extra chocolate layer on top and make the other two layers thinner. Because the coconut oil acts as a solidifier, these are best right out of the fridge. You can also store them in the freezer and they stay good for a while, although I think it’s good to let them sit out for a couple of minutes before you eat them straight out of the freezer because they get quite solid. These are really dark and rich, so just one satisfies all of my chocolate peanut butter cravings. 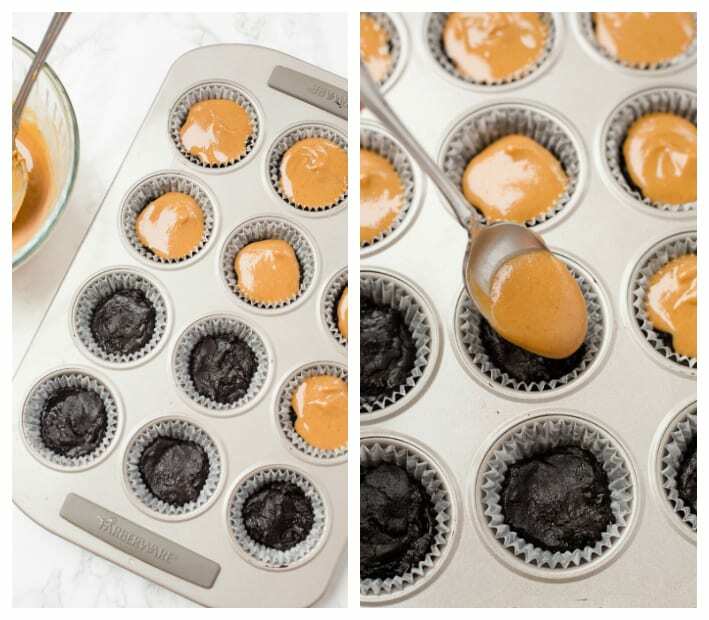 If you try out this dark chocolate peanut butter cups recipe, let me know in a comment or tag me @livbane on Instagram– I’d love to see! In a small glass bowl or measuring cup, add peanut butter, coconut oil, and maple syrup. Microwave for 30 seconds on medium power and stir until smooth. Add vanilla extract and cocoa powder and stir again. In a small glass bowl or measuring cup, add peanut butter, coconut oil, and maple syrup. Microwave for 30 seconds on medium power and stir until smooth. Add vanilla extract and salt and stir again. Add a small spoonful of the peanut butter mixture to each chocolate layer. Freeze for 30 minutes until solid. Peel away liner, and store in the refrigerator for up to a week or in the freezer for up to 2 months. You can use refined or unrefined coconut oil in this recipe. Refined coconut oil has no taste, while refined coconut oil has a slight coconut taste. Both work well, and the finished product doesn't taste like coconut. My favorite all-natural peanut butters have just two ingredients: peanuts and salt! I like Trader Joe's brand and Simple Truth natural peanut butter. how do you think these would taste without the peanut butter? 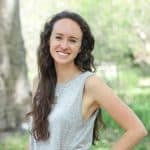 I’m allergic and can’t stand the taste of sun butter either, but I’m always obsessed with chocolate and would love to have a treat on hand made by me! Could you use almond butter or cashew butter? I think either of those would be great substitutes!! Maybe if you were allergic to nuts (sigh) you could use a cake mixture instead of peanut butter. I loveee how you have just two layers for these, and they do look so dark and rich. I will always love a good PB cup so much too. These are delicious! I made them for Valentine’s Day, and husband loved them! Thanks so much. You could make a caramel type filling also!